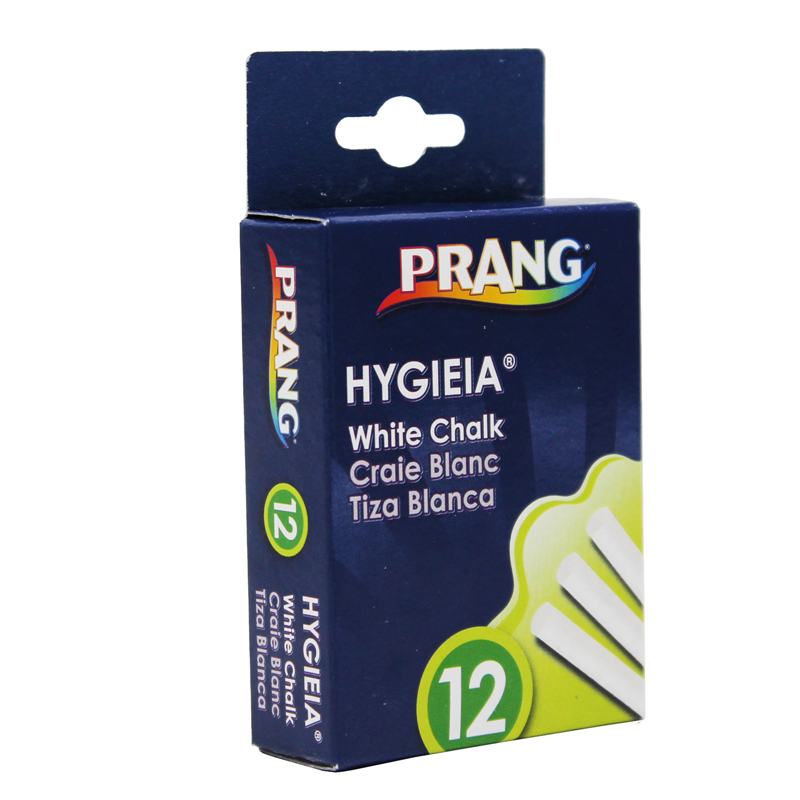 Nearly pure, 95% calcium carbonate is free of all materials that could scratch, streak or pit your board surface. Special mineral cohesion agents ensure clean, dust-free use. Standard cylindrical design fits most chalk holders. School-approved, nontoxic. 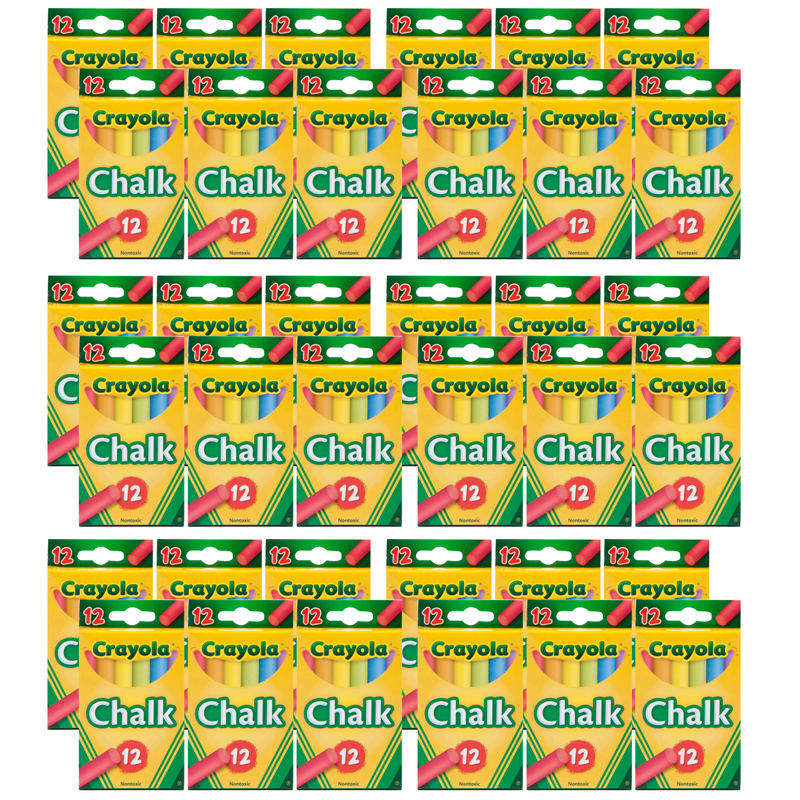 Each box includes 12 pieces of chalk. Sold as 36 boxes for a total of 432 pieces. 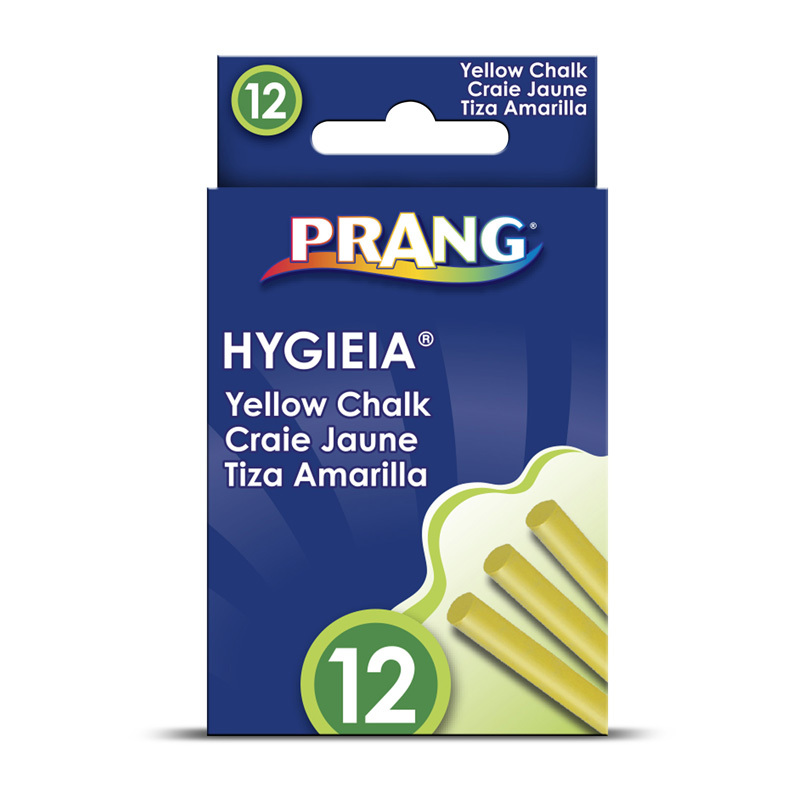 The (36 Bx) Hygieia Dustless Boardchalk Easy Yellow can be found in our Chalk product category within the Arts & Crafts.